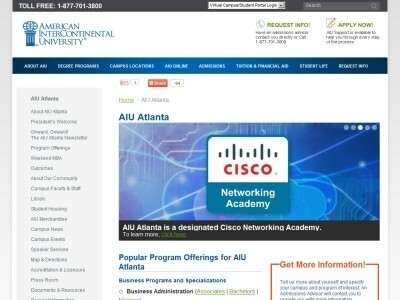 Program Description: Campuses in Atlanta, GA, Los Angeles, CA, Washington, DC. and South FloridaOur unique 11 month (day/full-time) or 21 month (evening/part-time) Master of Information Technology degree is specifically designed for university graduates with little or no background in IT. This curriculum is completely industry driven and is updated continuously.